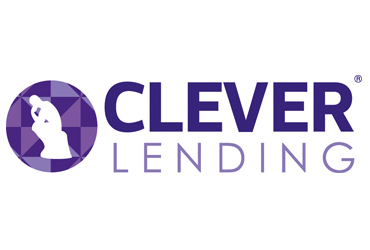 At Clever Lending we will do everything we can to ensure your case goes through to completion and provides the client with the most suitable product for them. By partnering with us you can be confident of providing a fully–rounded product offering. From second charge, to commercial and bridging loans we have access to the most up to date products and lowest rates on the market and work closely with our lender partners to ensure we offer products for most scenarios. Our team are skilled in quickly identifying the right product choice.